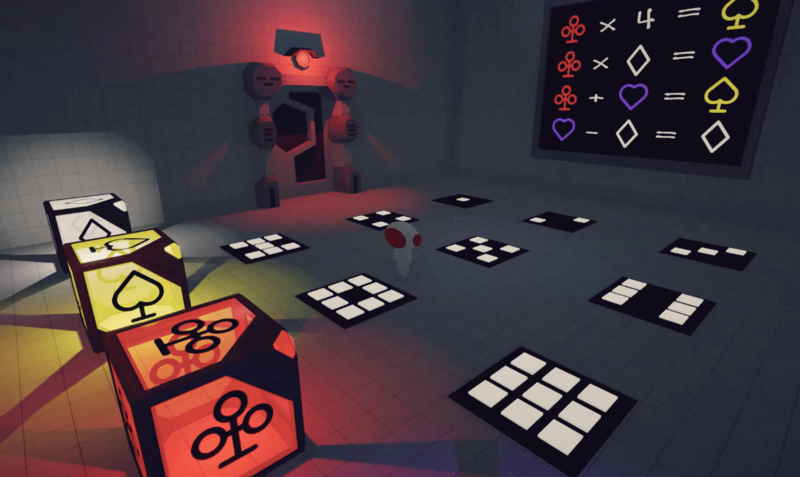 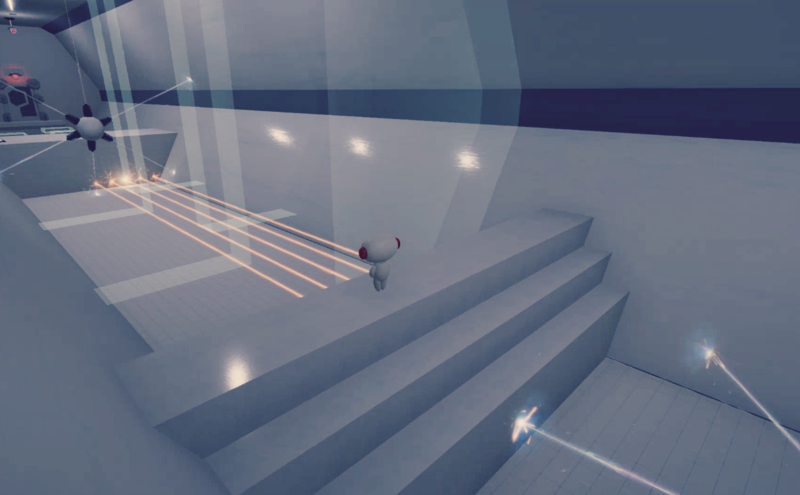 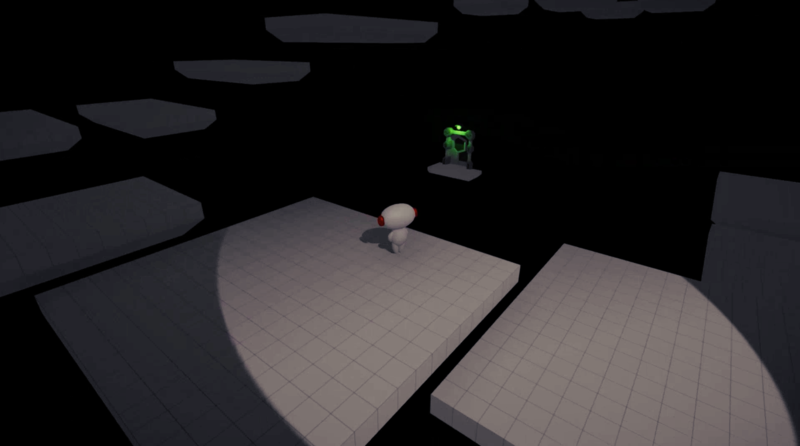 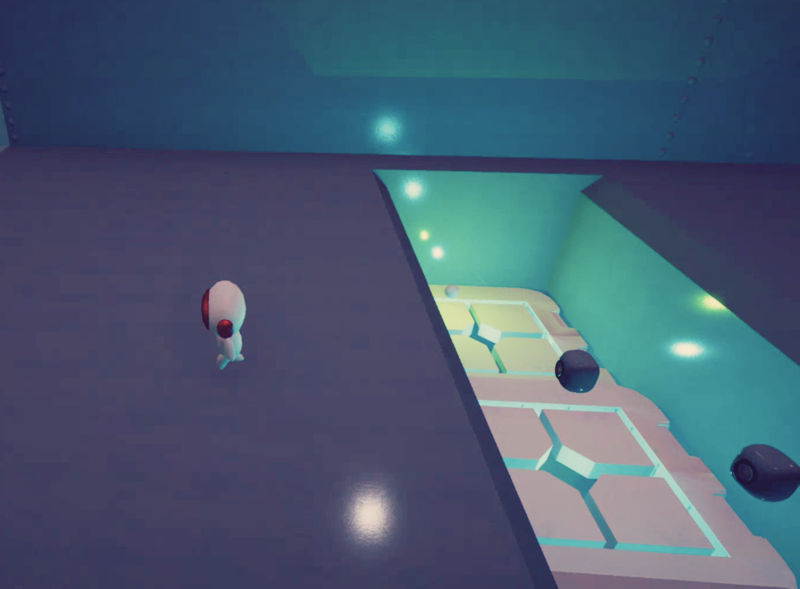 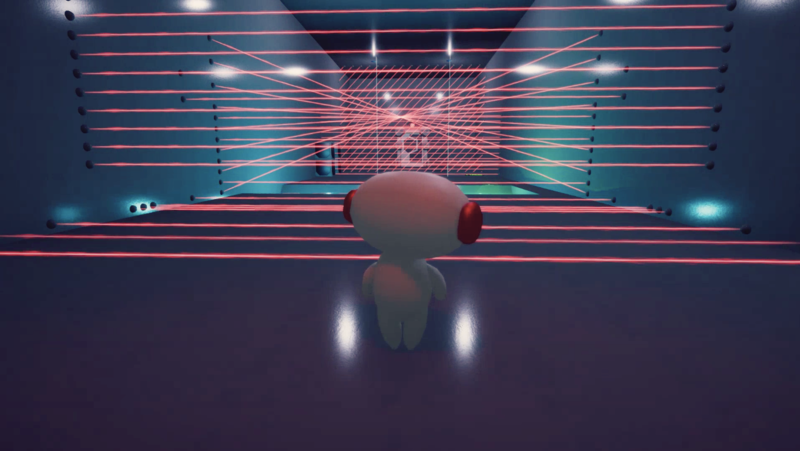 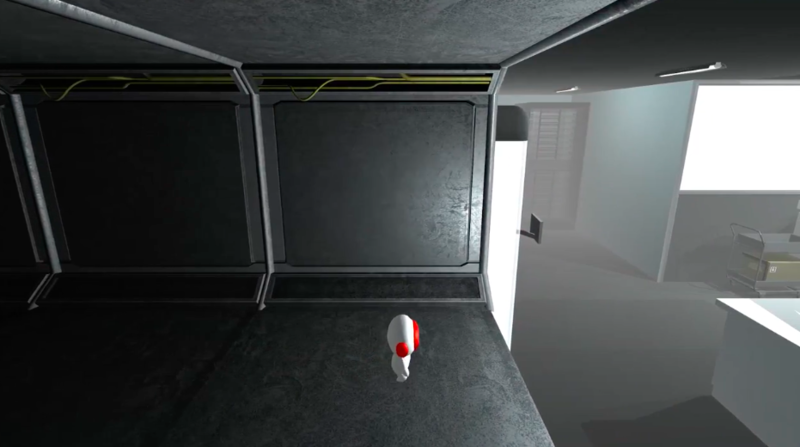 Bip is a 3D puzzle-platform game about loneliness and overcoming the greatest of adversity. 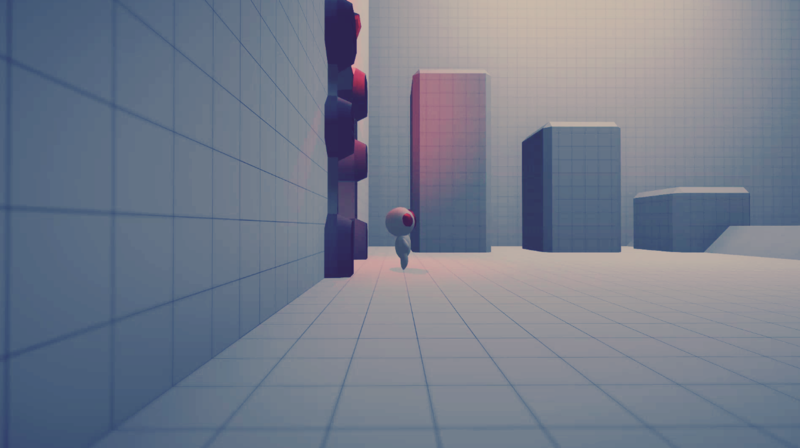 A tiny robot named Bip finds itself abandoned and alone in a strange environment. 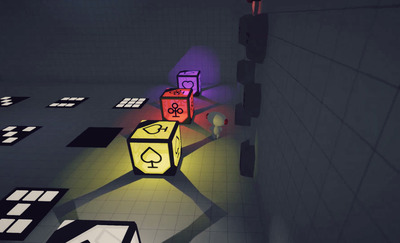 Bip must solve puzzles and make important choices in order to discover the truth behind his abandonment. 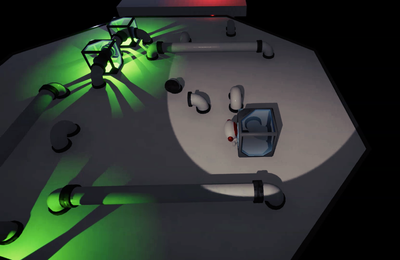 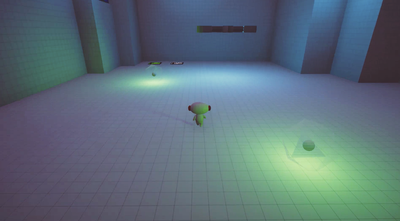 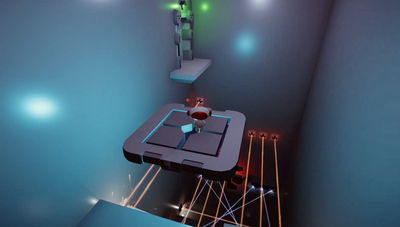 Players must interact with the game's environment to solve puzzles, avoid being disintegrated by lasers, rogue AIs and giant mechanical monsters. 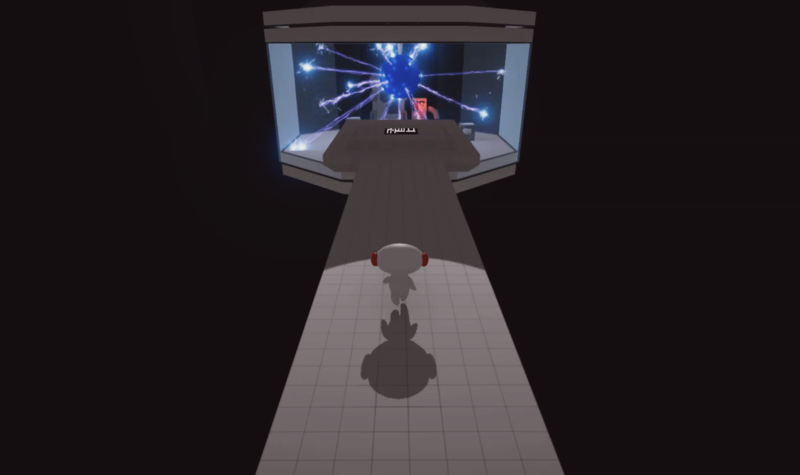 Join the BIP mailing list!